For the serious seafood aficionado this combo is a must. Experience fine dining in the privacy of your own home with King Crab Legs, succulent shrimp, and a variety of tender fillets. King Crab Legs 2 lbs. P & D Raw Shrimp (large) 2 lbs. 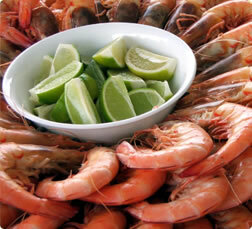 Cooked & Cleaned Shrimp (large) 2 lbs. Mahi Mahi Fillets 3 lbs. Red Snapper Fillets 3 lbs. Even your most picky eaters will dive into this seafood combo. 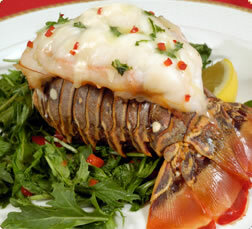 With lobster “slipper” tails, cooked shrimp, stuffed flounder and a variety of tender fillets, you just can’t go wrong. P & D Cooked Shrimp (medium) 2 lbs. 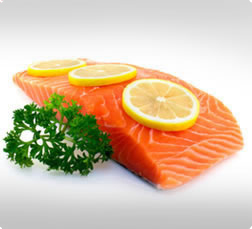 Make sure you prepare enough for seconds when cooking up this seafood combo. 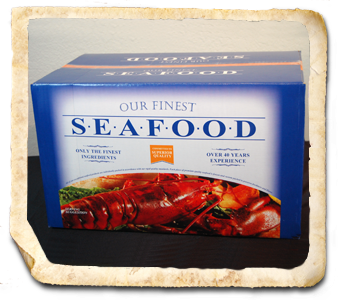 This package of Lobster “slipper” tails, cooked shrimp, stuffed flounder and a variety of gourmet fillets will go quickly when served at your table. Cooked & Cleaned Shrimp (large) 2.5 lbs.